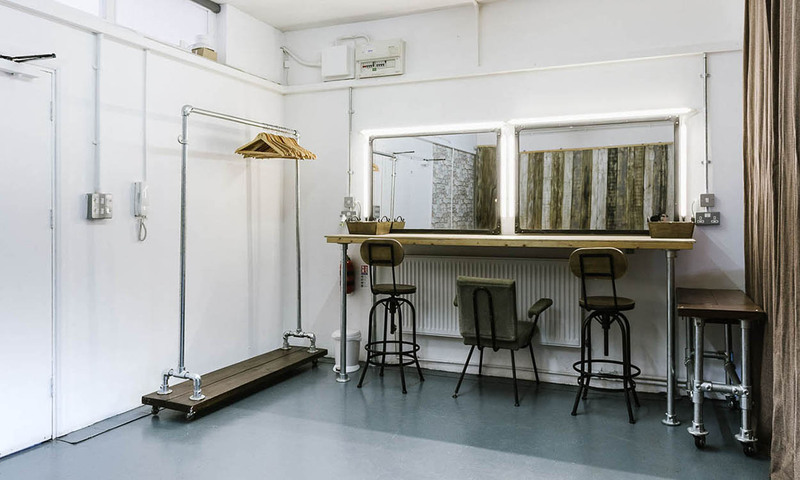 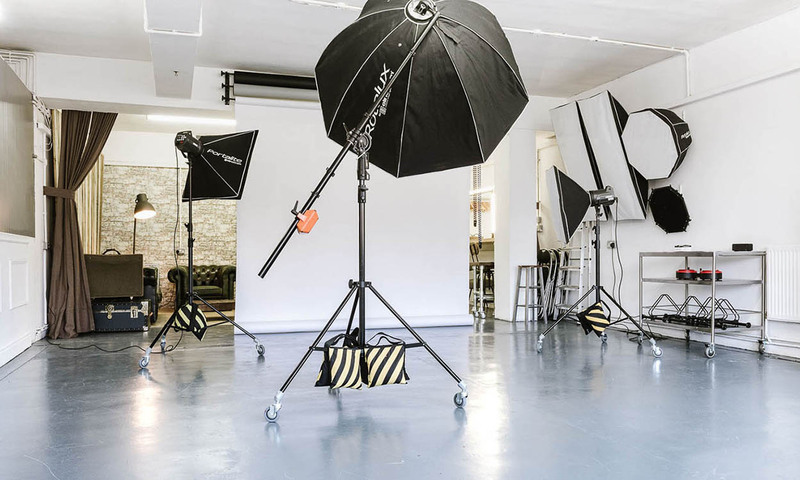 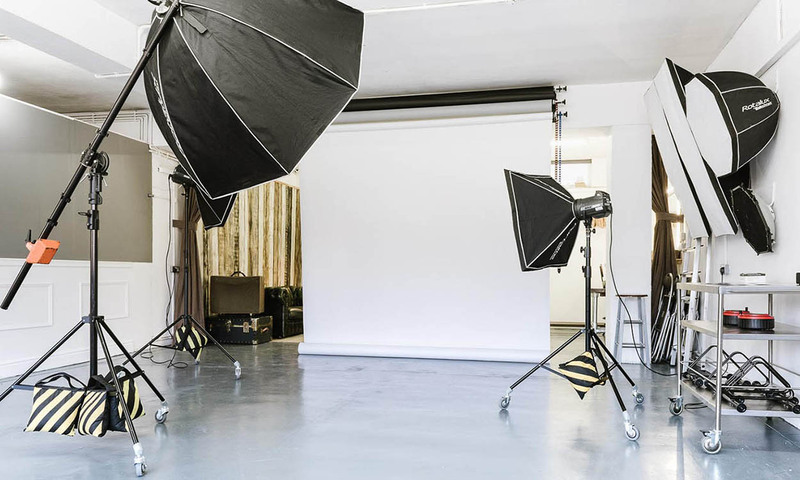 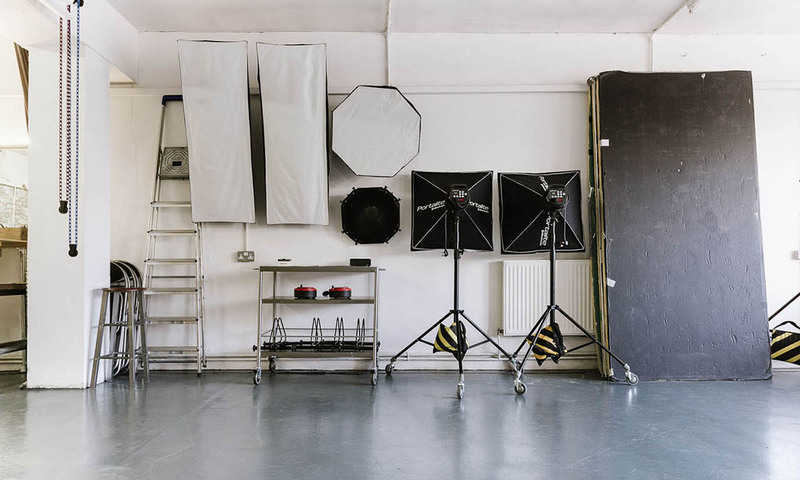 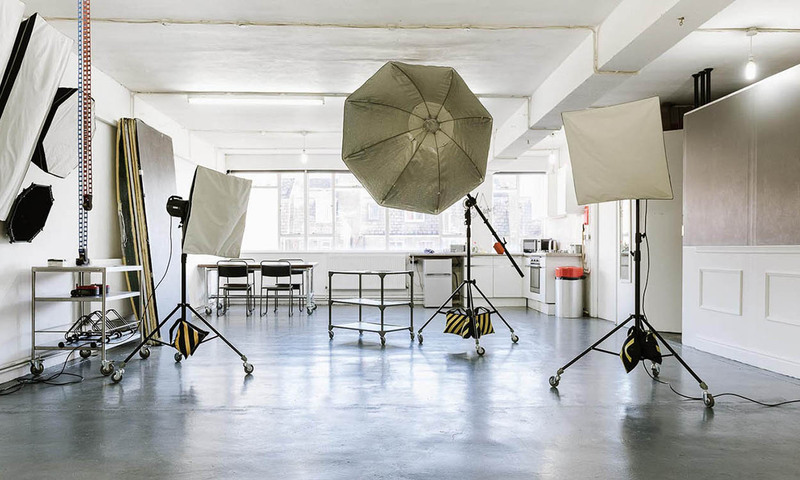 Film & Photographic Studio hire. 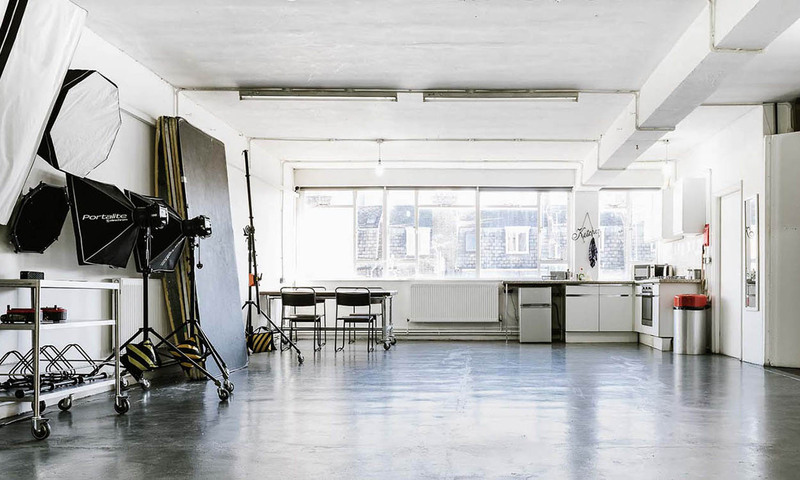 Two Studios in the same building. 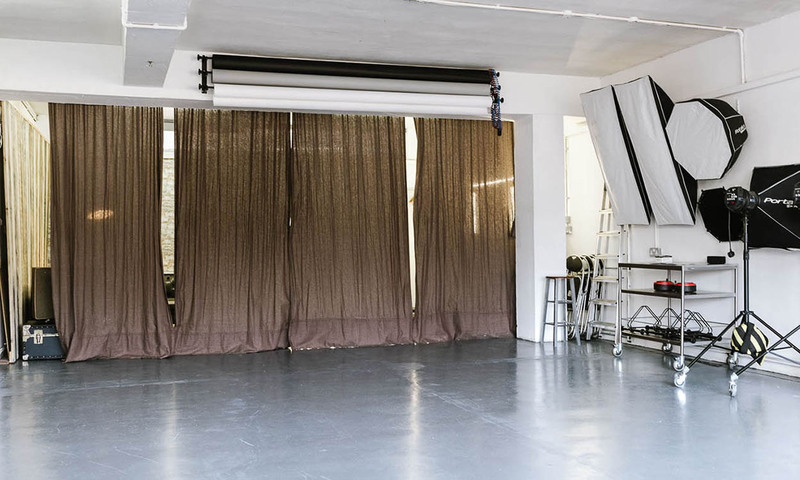 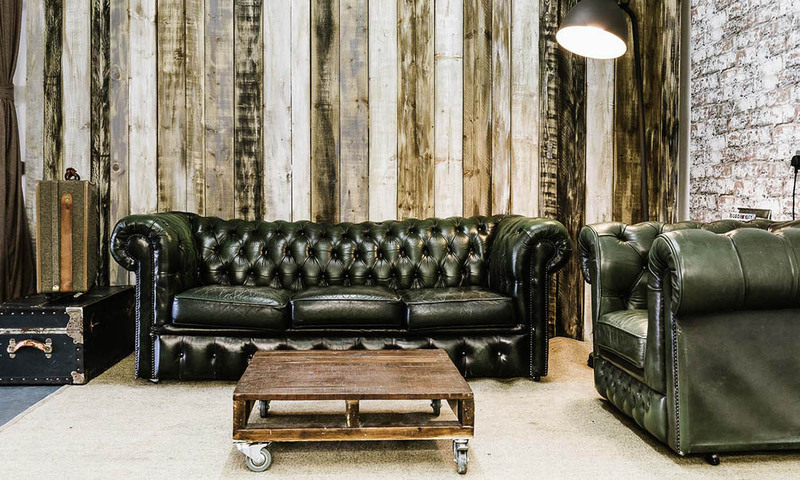 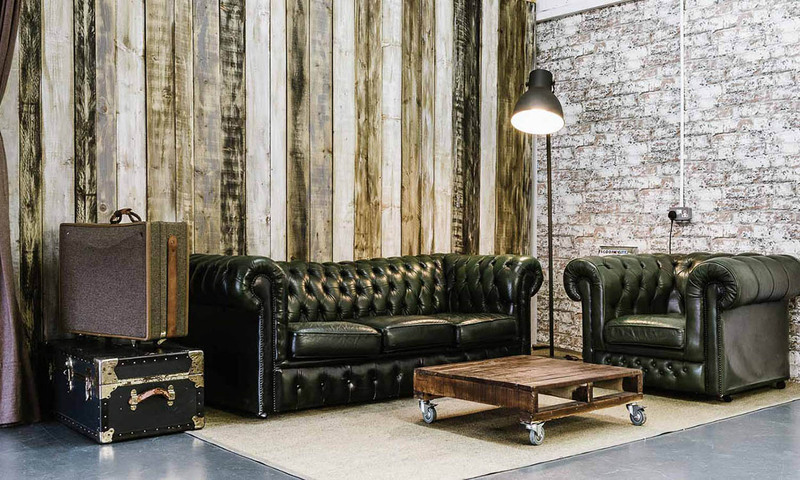 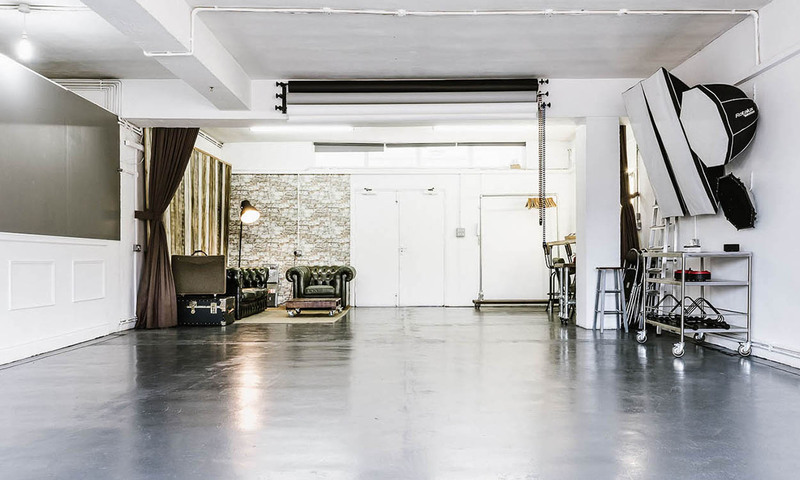 Versatile studios that can accommodate a variety of projects. 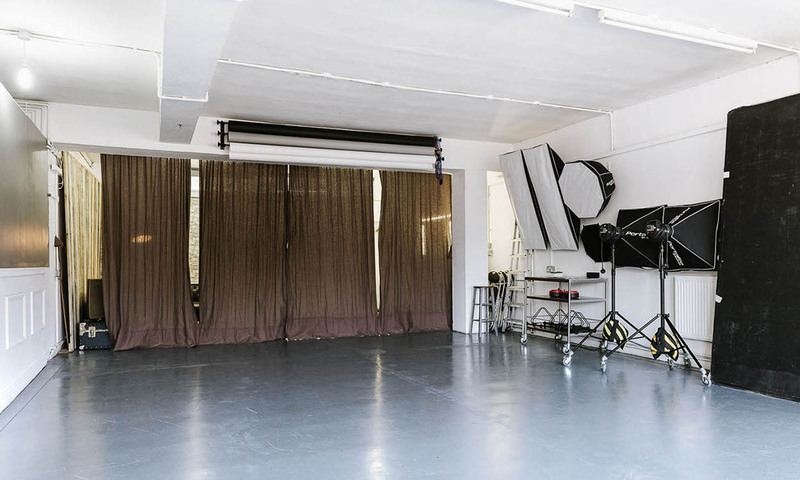 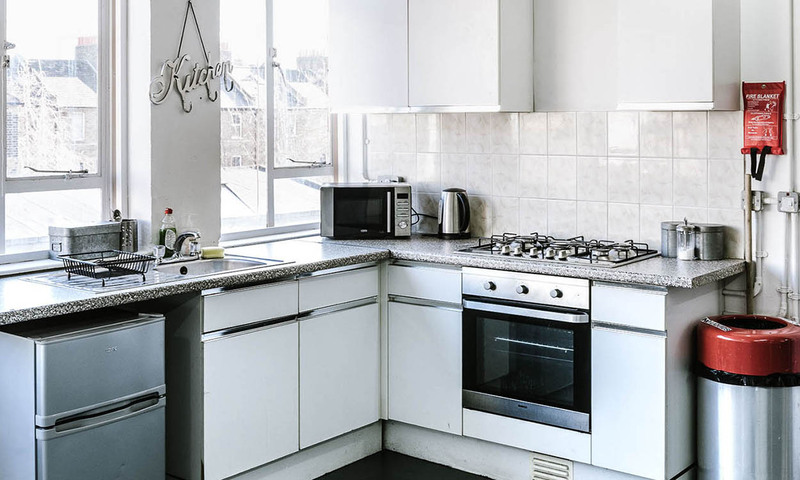 The space can be rearranged to suit your requirements. 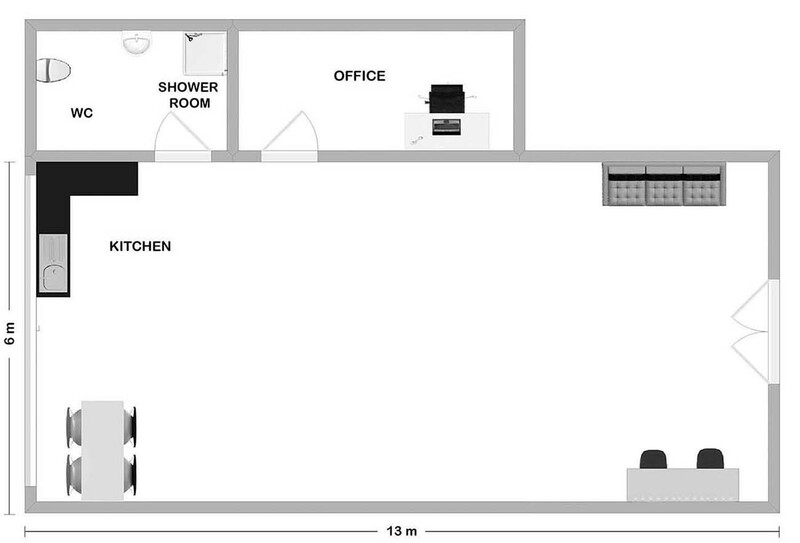 Fully working kitchen for food shoots.